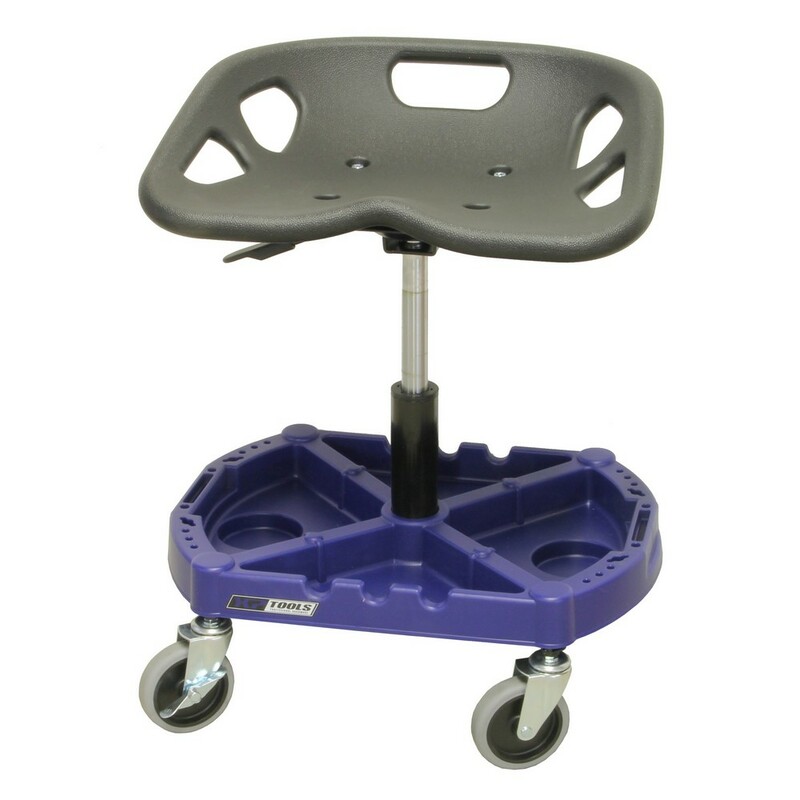 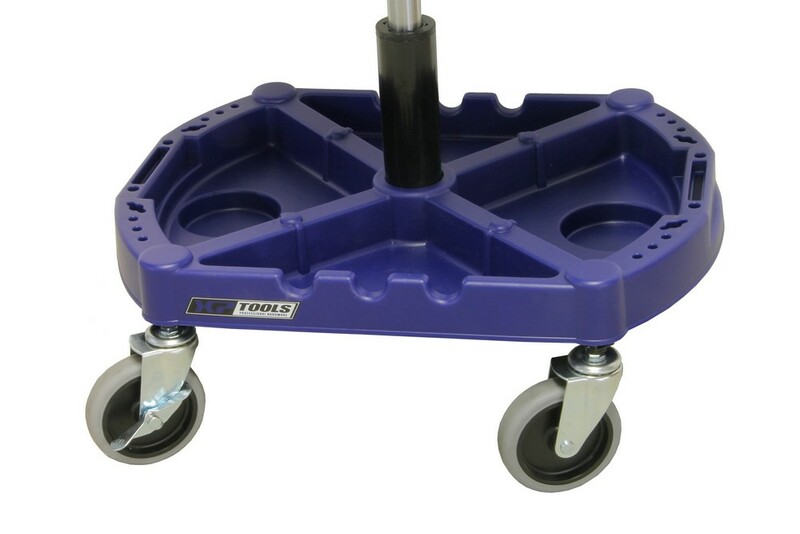 This professional mobile tool stool is adjustable in height and is equipped with a very comfortable seat. 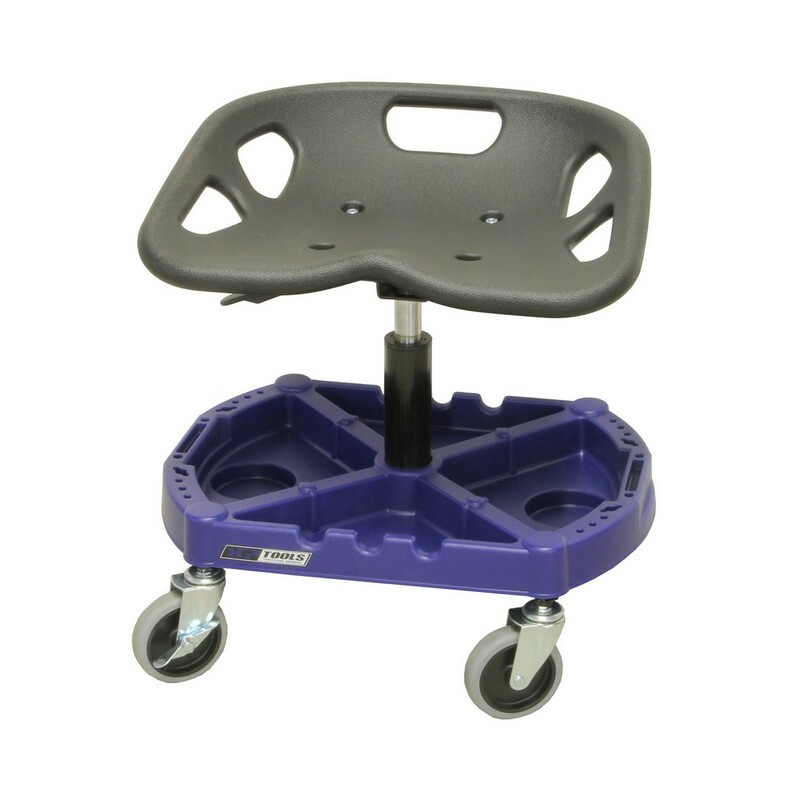 The lightweight workshop stool is 360 degrees rotatable and contains 4 sturdy swivel wheels, 2 of which have brakes. 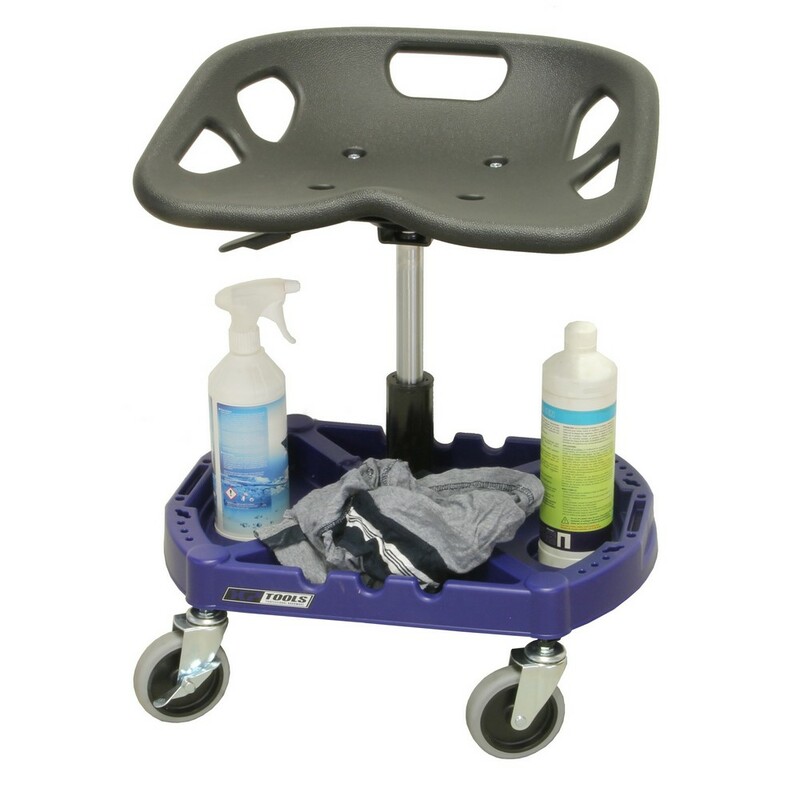 The 4 trays at the bottom provide storage space for tools and more. 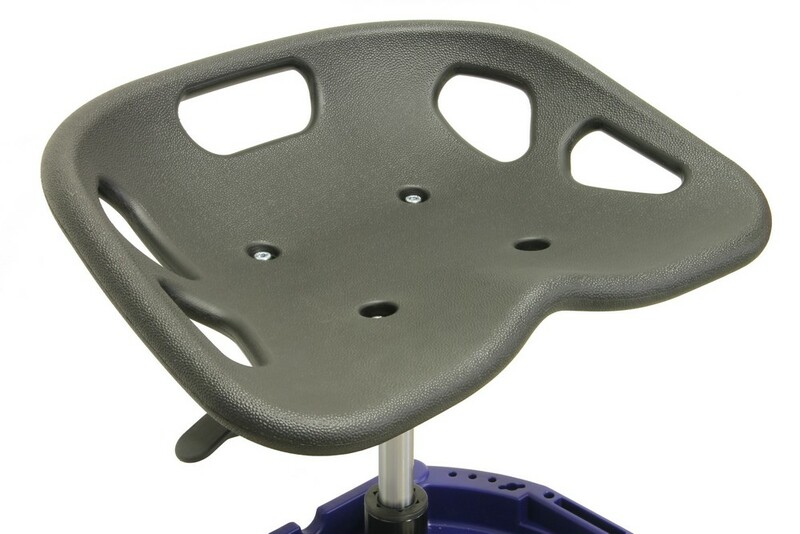 The stool can be extended on both sides with optional cup holders. These are not included but are available from us. 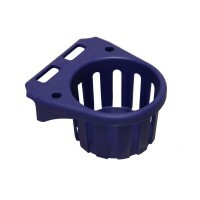 Cupholder This cup holder can be mounted on the side of 2 different types of tool stools and on the..